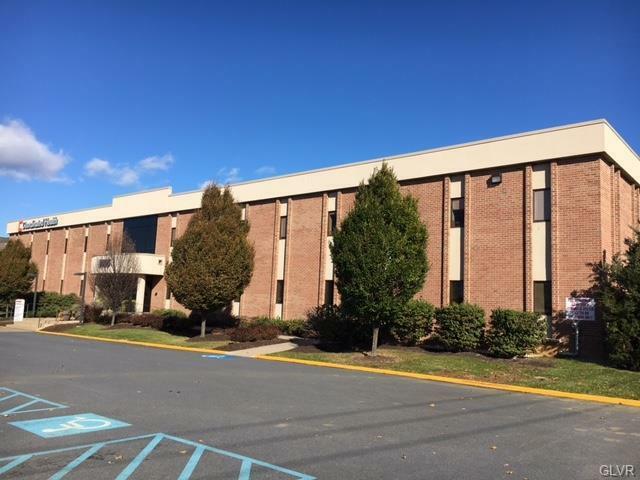 oordinated Health Allentown Campus.Class B Office/Medical Office space for lease. 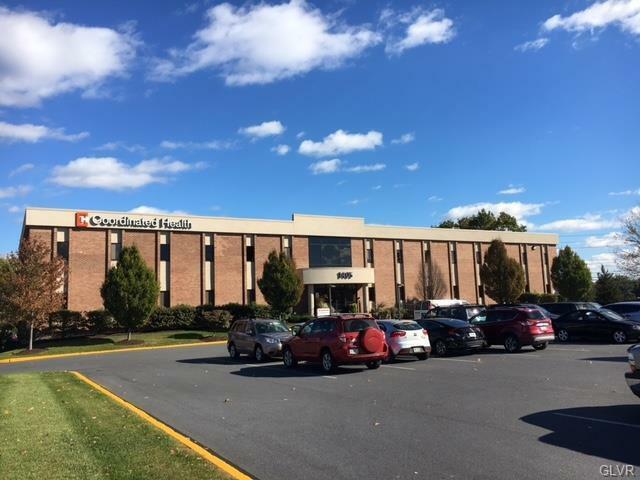 Multiple suite sizes available 2,156 SF / 2,491 SF / 4,369 SF.Coordinated Health occupies entire second floor. 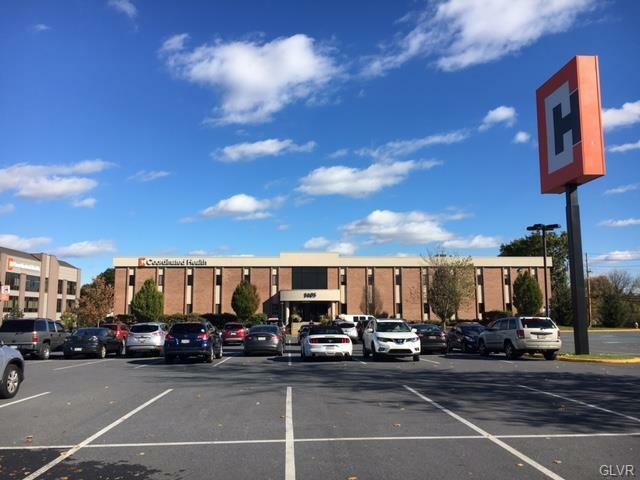 Coordinated Health Allentown CampusOwner will offer flexible terms and tenant improvement package or turn key suites for credit Tenants. Schedule a tour of this outstanding property today!Located 1 1/2 blocks north of Route 22 exit on Cedar Crest Boulevard. This location offers multiple amenities such as convenient highway access, hotels, restaurants, shopping, public transportation and more.